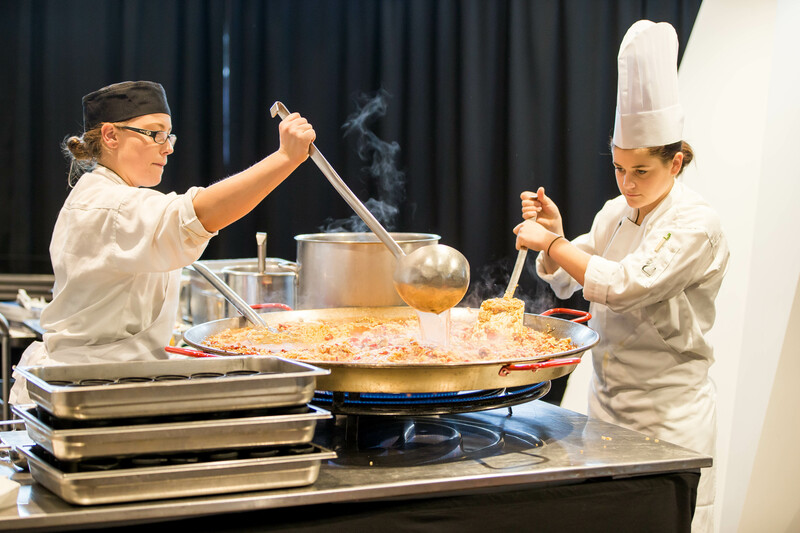 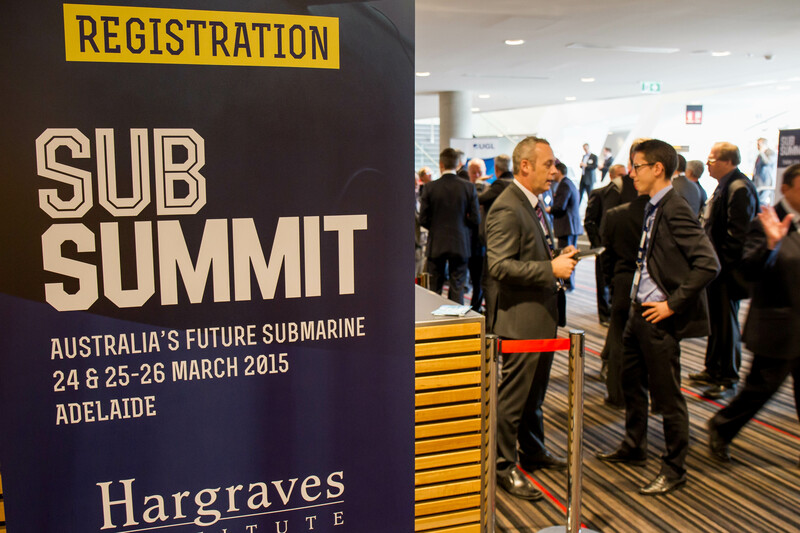 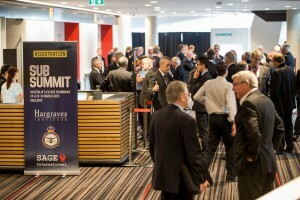 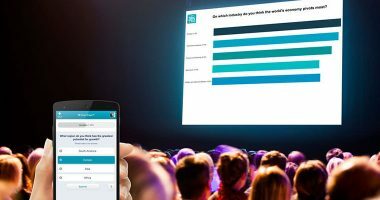 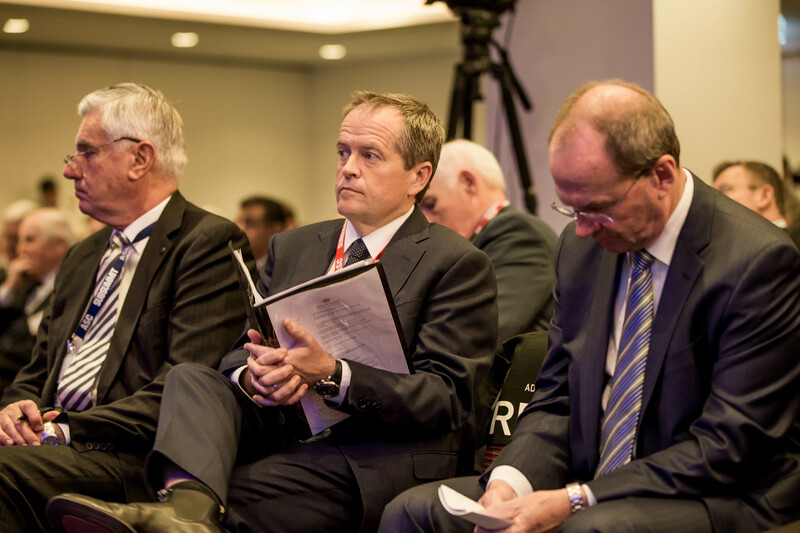 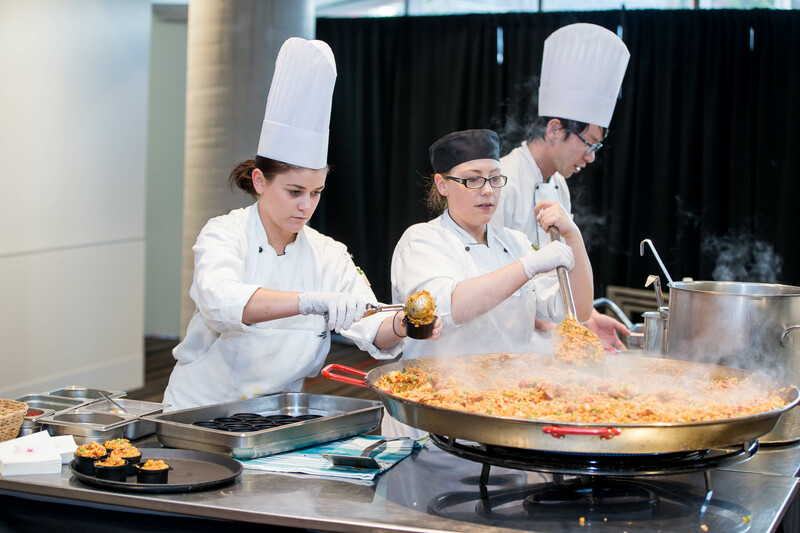 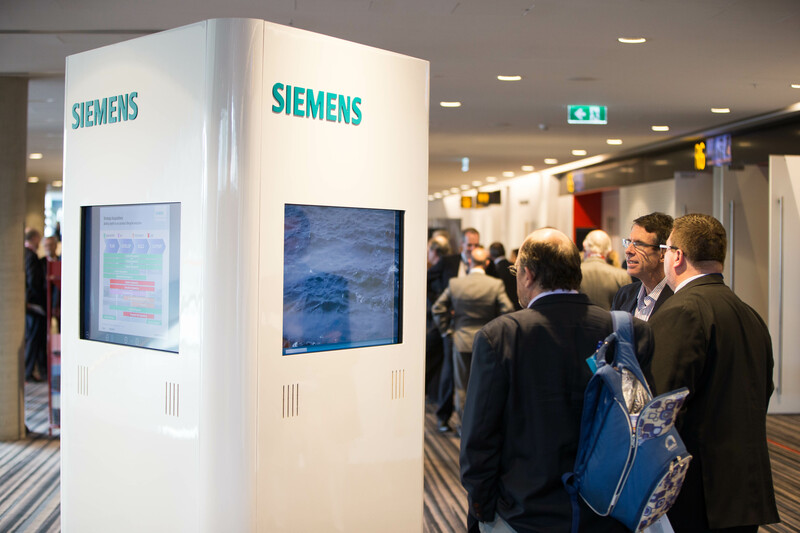 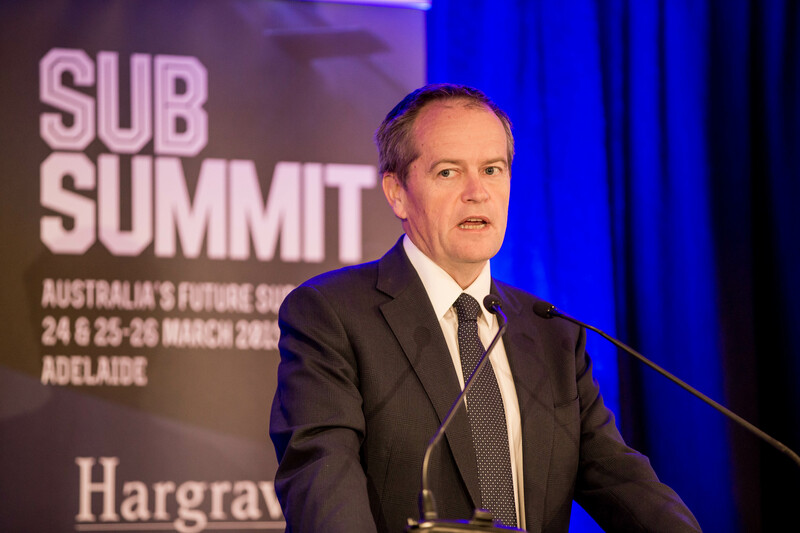 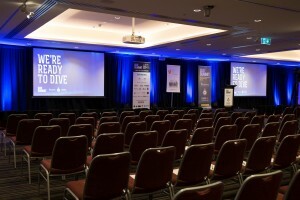 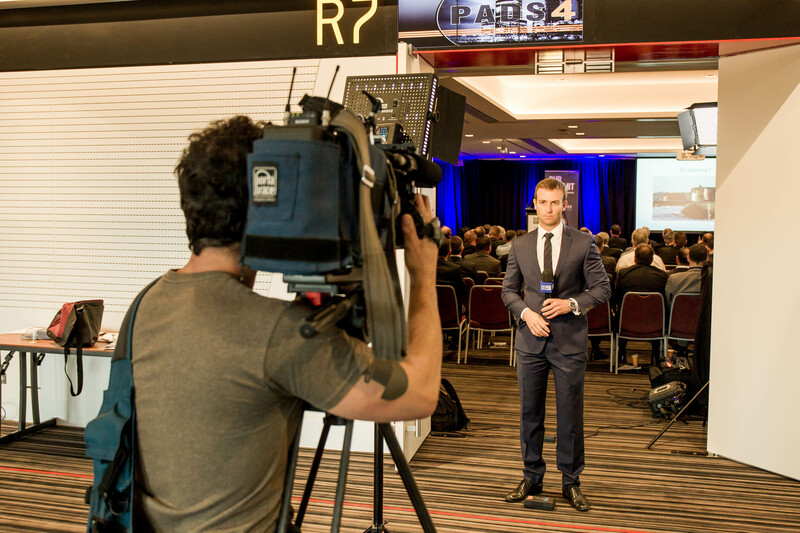 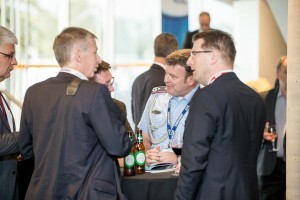 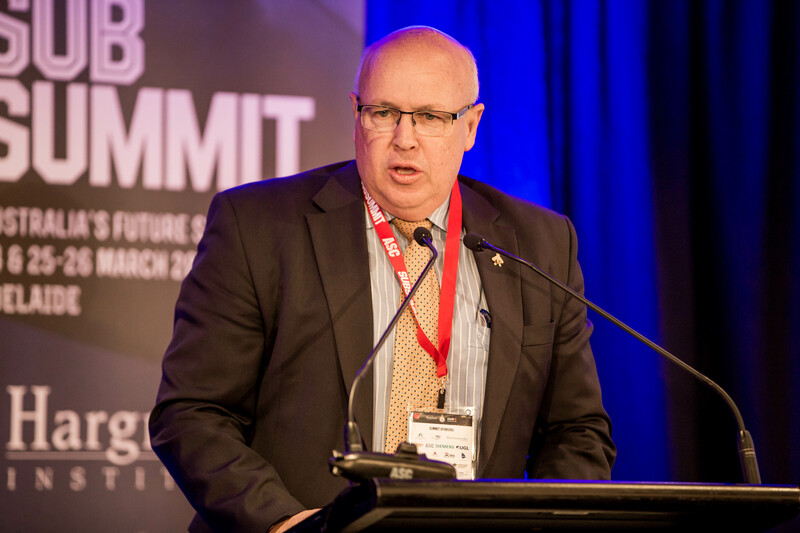 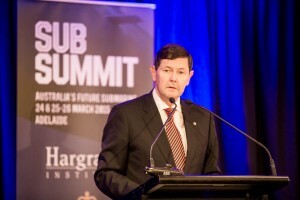 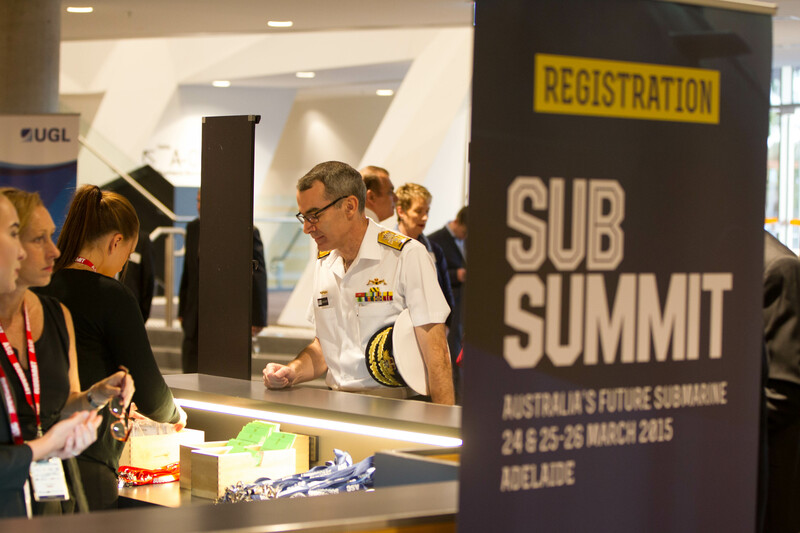 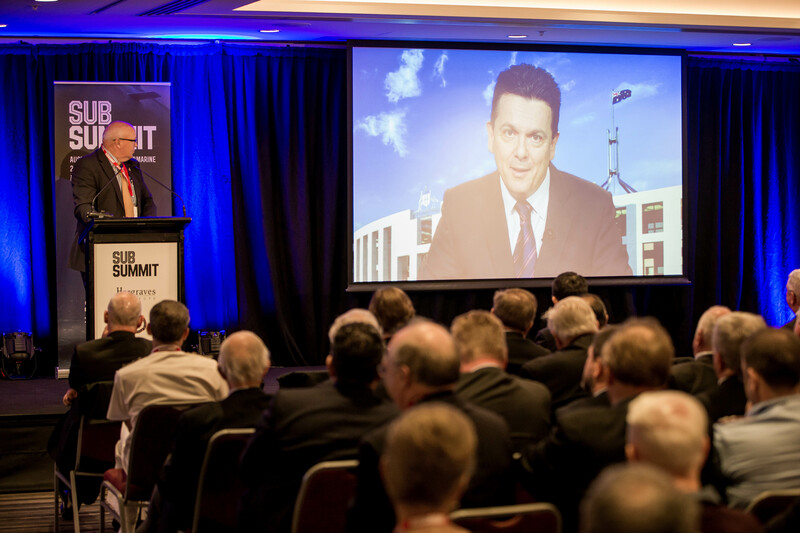 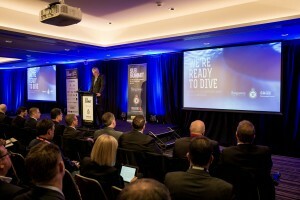 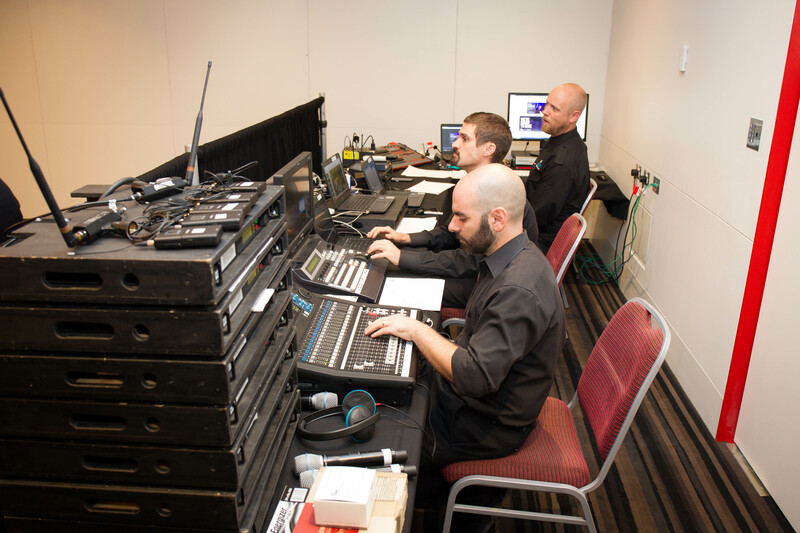 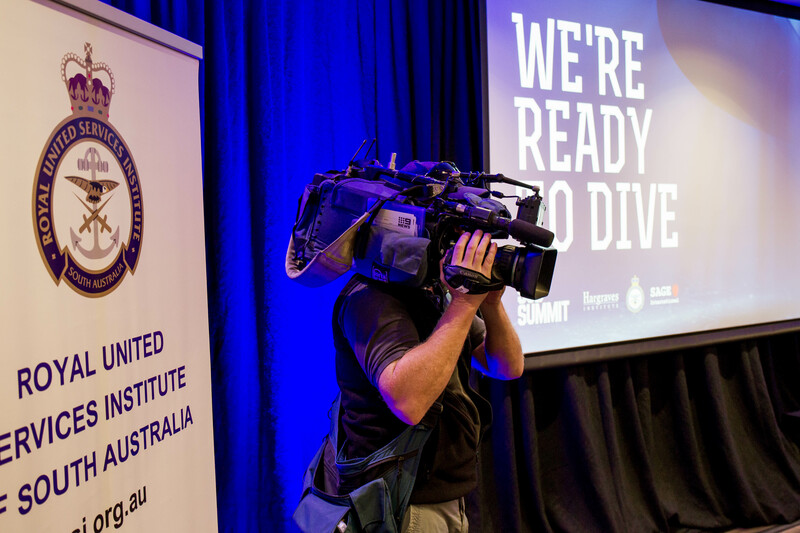 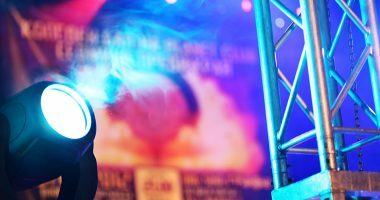 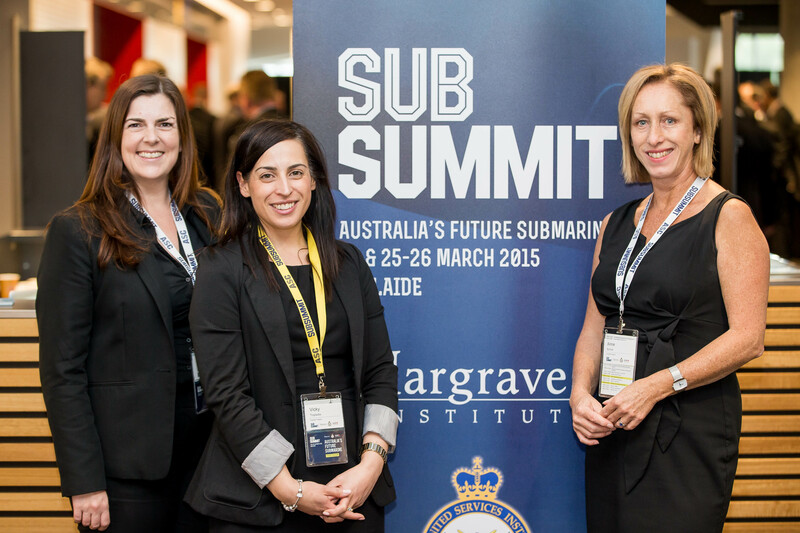 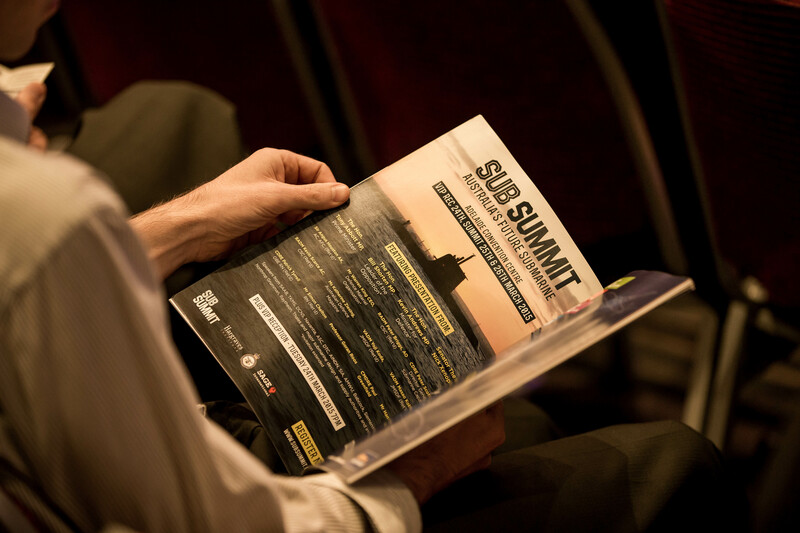 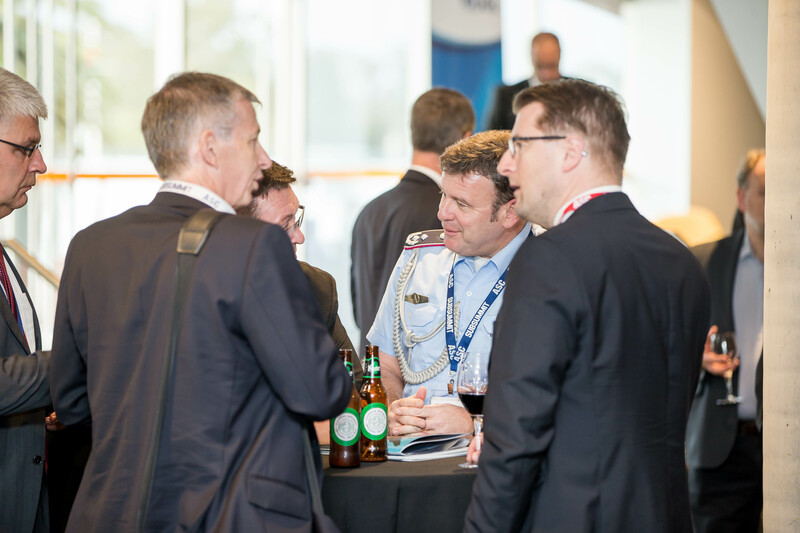 Eventful Projects recently managed the Australia’s Future Submarine Summit (aka Sub Summit) held at the Adelaide Convention Centre on Wednesday, 25 and Thursday, 26 March 2015. 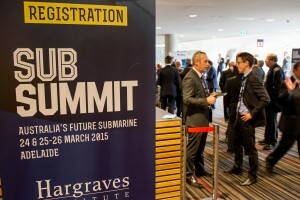 It was such an honour to be involved with this event which provided a forum to better inform the Australian public, industry and our Politicians of the facts and the contender designs in questions that will lead to the next generation of Submarine. 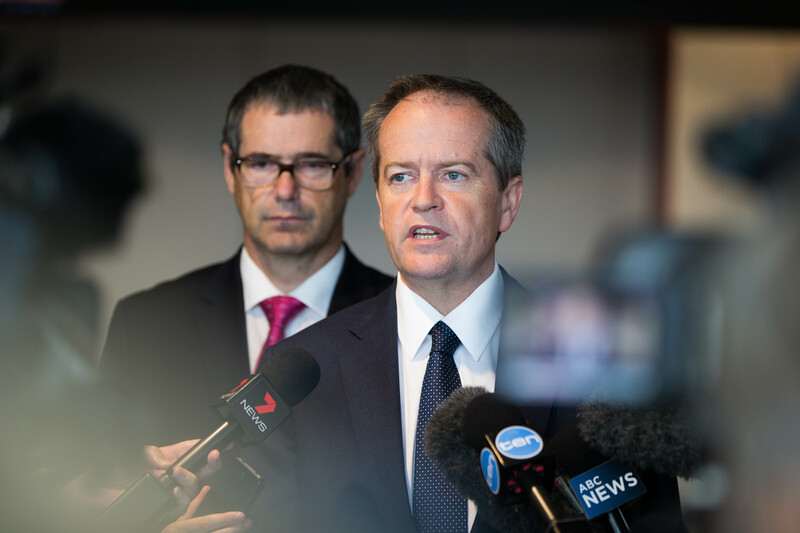 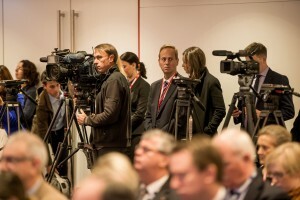 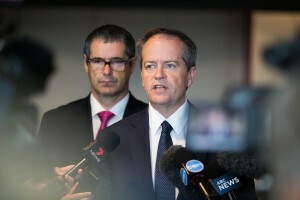 Rarely is the timing so right to be an influential player in Australia’s biggest ever defence program, delegates in attendance represented government, defence industry and media on a local, national and international level. Our involvement on this event was ‘end to end’. 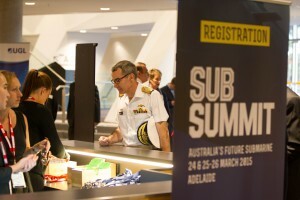 Working with our client we developed an event concept and brand, designed and built the event website www.subsummit.com.au, provided our in-house event registration portal & registration management services, designed & produced all event collateral including conference agenda’s promotional flyers, attendees badges, banners, lectern signage etc., suggested & sourced merchandise, created the stage set and managed all technical and audio visual, developed key digital media products such as the conference opening video, webcast and highlights video, plus many more event tasks! 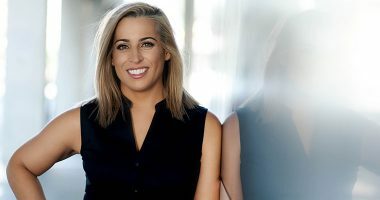 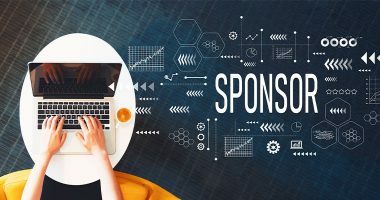 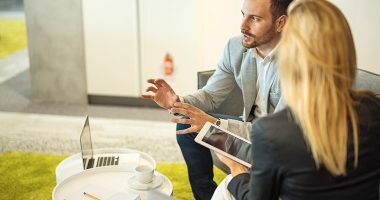 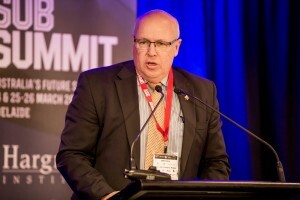 We are passionate about supporting South Australian business, jobs & community, the eventful projects team are proud to have worked with our client to deliver such a successful Sub Summit which provided a forum to discuss not only Australia’s but South Australia’s involvement in future submarine production & deface projects. 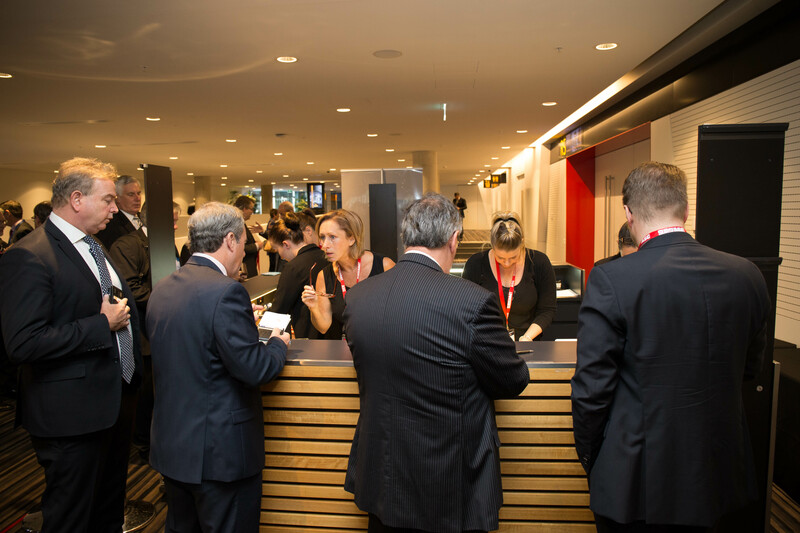 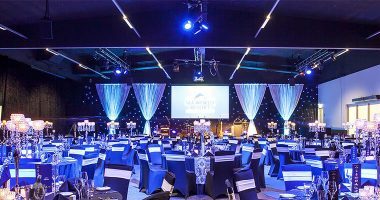 Following are just a few of the events highlights! 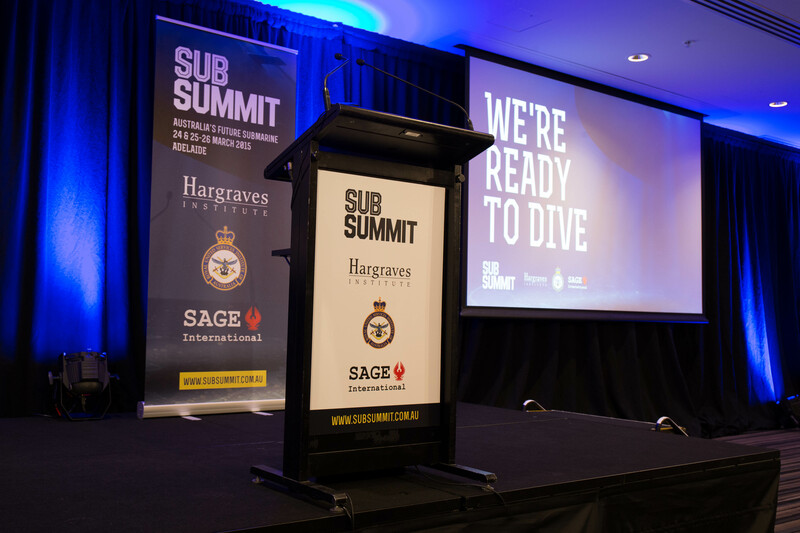 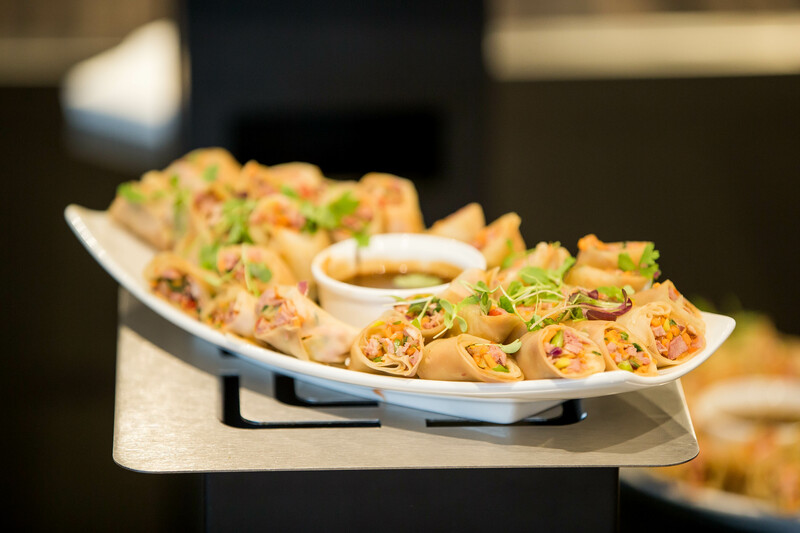 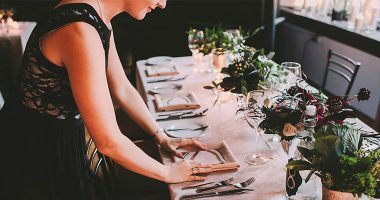 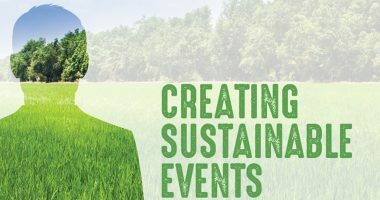 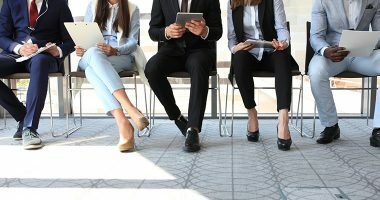 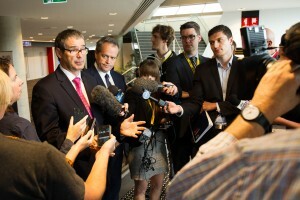 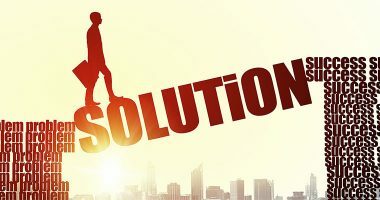 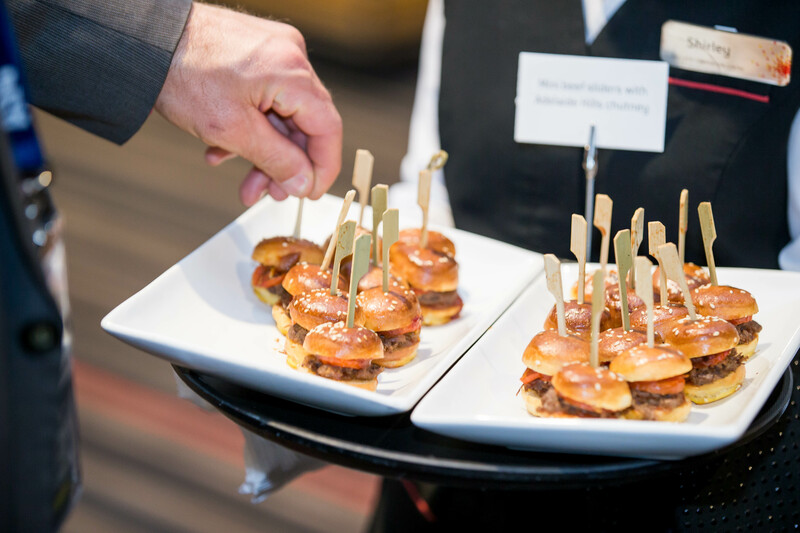 Visit the media page on the Sub Summit website to see more media highlights.